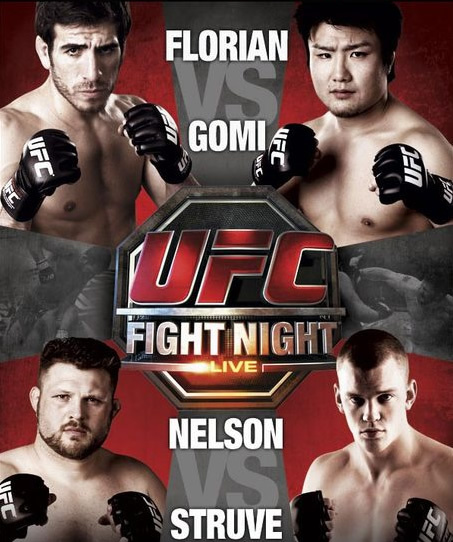 Jim Miller and Charlie Brenneman both signed new four-fight deals with the UFC. After going an impressive 8-1 inside the octagon, Jim Miller is one or two fights away from a title shot in the shark tank, that is the UFC 155-pound division. 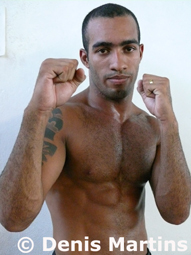 He currently is on a six-fight win streak, including victories over Charles Oliveira, Gleison Tibau, and Mark Bocek. 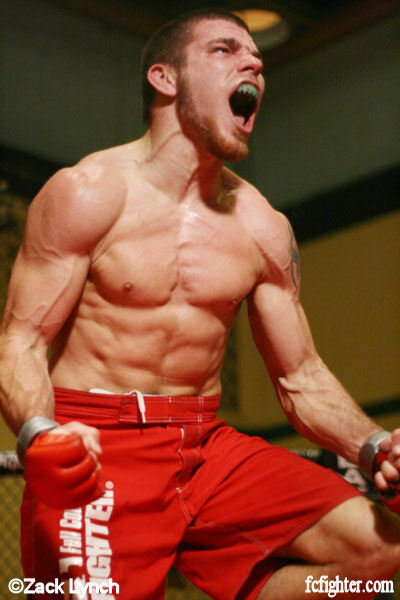 Miller’s only loss inside the UFC was against current number-one contender, Gray Maynard back in March of 2009. Charlie Brenneman recently won his second fight in the UFC earlier this won, earning a unanimous decision win over Amilcar Alves at Fight Night 23: Fight for the Troops 2. 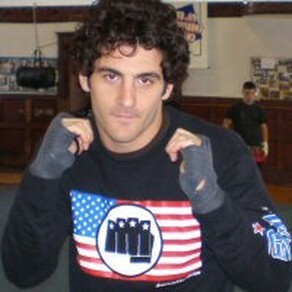 Brenneman debuted with the UFC in March of 2010, beating Kansas City native Jason High by a judges decision. 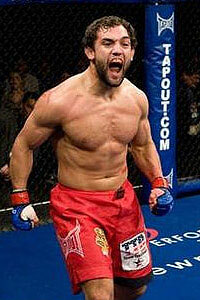 His only loss in the promotion was against fellow standout wrestler, Johny Hendricks by second round TKO.